Our group celebrations are for 6 or more guests. For 6+ guests. 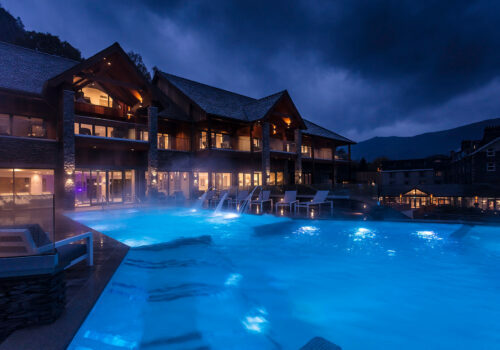 Relax and indulge in some quality time with your friends with this full day spa experience. 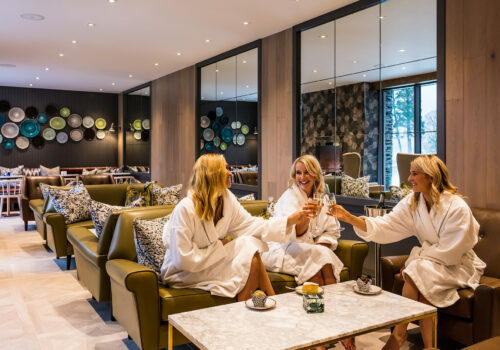 Upon arrival enjoy a hot beverage and pastry in the exclusive Champagne Bar, then relax and rejuvenate with a 50 minute treatment and full use of spa facilities. Choose from a 2 course lunch or afternoon tea with a glass of fizz to complete the day. For 6+ guests. The perfect morning or afternoon spa experience, with friends or family, relaxing and celebrating.